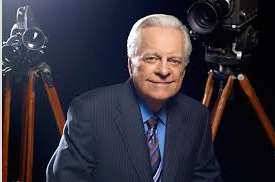 Robert Osborne, Turner Classic Movies (TCM) host for more than 20 years, will be remembered for his love of classic films and his deep respect for the fans. Even though his presence on the network was missing for most of this past year, his fans still remained hopeful to see him again and hear his film introductions interspersed with facts, trivia and sometimes even first-hand stories. He seemed to like all film genres and the directors and stars who made them. His understanding of the TCM audience was evident. He knew that fans liked classic films for many reasons, the least of which was to merely pass the time. He was a film historian and author who was also dedicated to film preservation. To honor Robert Osborne, TCM plans a 48-hour tribute showing many of his interviews with stars and filmmakers at the annual TCM Festivals. There will also be a special screening of the TCM 20th Anniversary Celebration at the 2014 Festival that honored Osborne's contributions to the TCM network. Tune in to TCM Saturday and Sunday, March 18-19, for this special tribute. 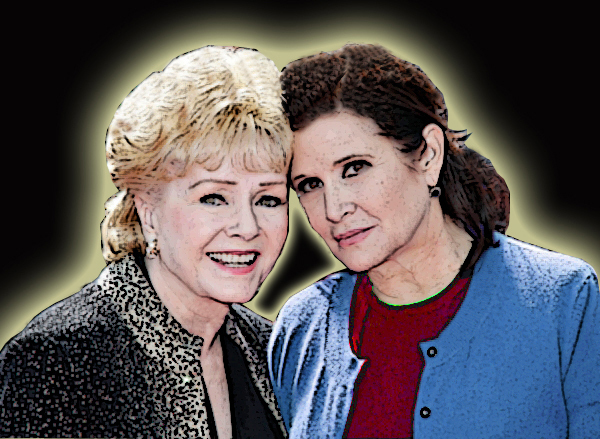 Legendary stars shine brightly through their films and the memories of their many fans.